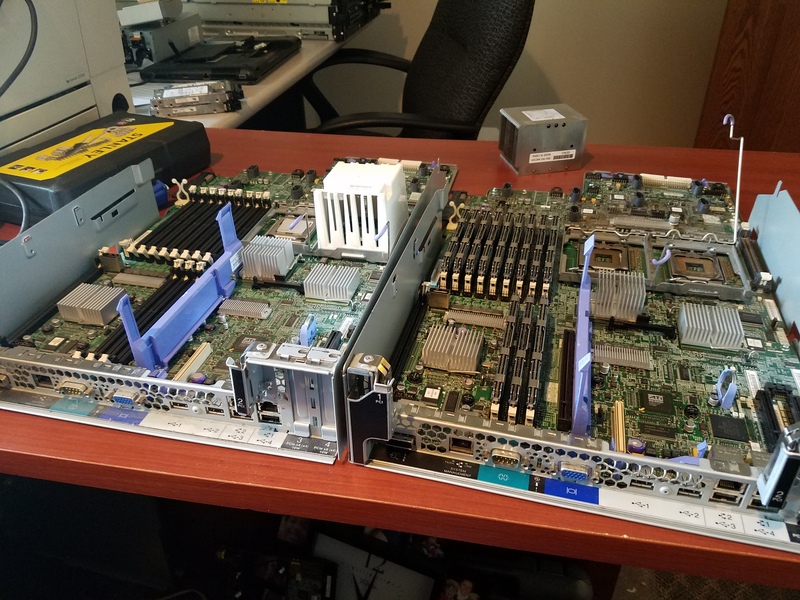 I’ve been experiencing a weird issue with a decommissioned server. 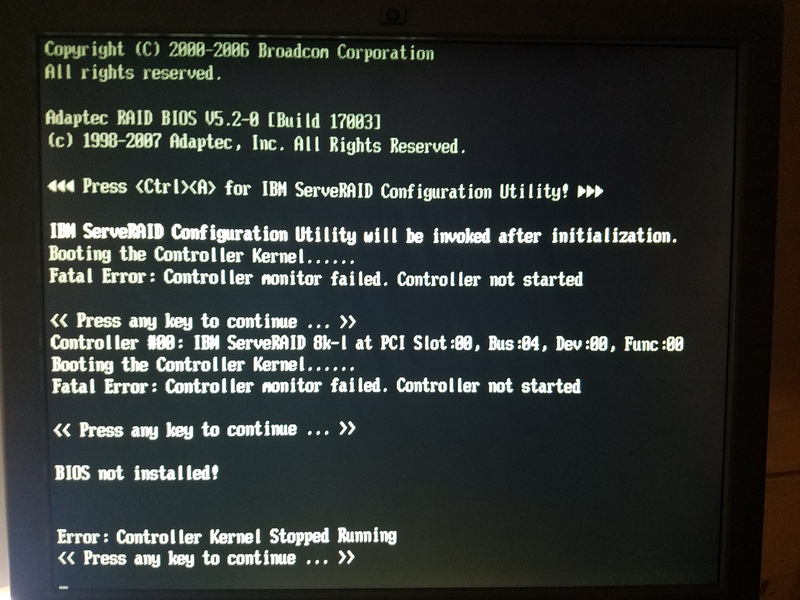 I have an IBM x3650 7979 server with a ServeRaid 8k-l controller and during boot it just hangs at Booting the Controller Kernel and will eventually error with unable to start controller. This post will document things I’ve done to try to resolve this issue.